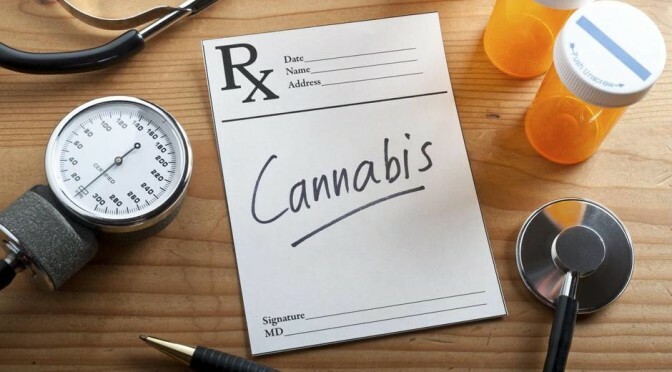 The Texas Legislature will convene in January and advocates for marijuana law reform have more opportunity than ever before! Join us for a private luncheon and policy briefing on currently proposed legislation, prospects for meaningful reform during the upcoming legislative session, and opportunities for advocacy at the Capitol or in your hometown. Tickets are $65 and seating is limited — secure your seat now! 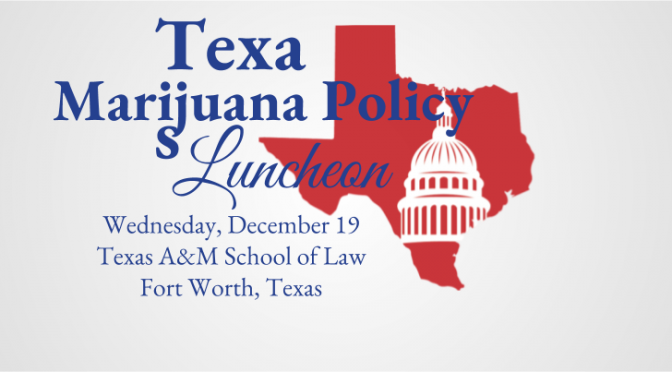 Admission includes lunch, a presentation on current and proposed marijuana policies in Texas, and discussion on advancing marijuana law reform in 2019. 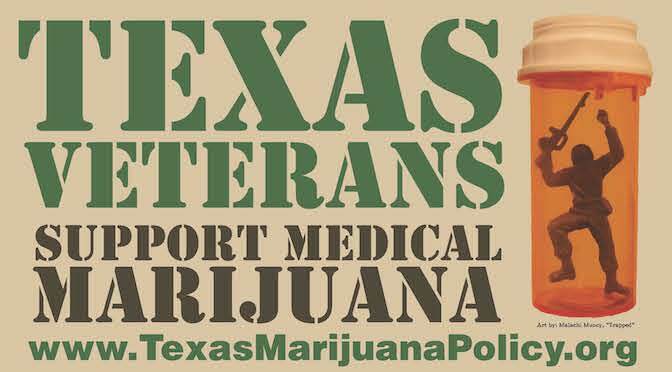 Briefing will be presented by Heather Fazio, director of Texans for Responsible Marijuana Policy. Free parking available in fenced lots on Calhoun Street between 14th and 15th Streets. Email hfazio@txmjpolicy.org with dietary preferences or questions about the event.